It was an improvement on Round 11’s whitewash as we came away with a couple of wins and a draw last weekend against Bankstown, and the Randy Petes will be looking to go into the business end of the season with some more wins this round against Manly. We return to the two-day format for all grades, with 2s in the box seat for a finals finish and a couple of other grades needing some big wins to try and sneak their way into the semis in the remaining three rounds. Last season we came away with wins in three out of the five grades against this round’s opponents, so hopefully the lads can improve on that and pull off a much-needed Greenwash! In the Metropolitan Cup, the Gold team are taking on North West Sydney at home, while the Green team are travelling away to Warringah. First Grade were lucky to survive last weekend against Bankstown with a draw, but this weekend come up against a Manly side that are currently last on the ladder. The boys will know they cant be complacent, but their opponents are ripe for the picking and a win is paramount this weekend for the home side. James Mahony-Brack comes into the side this round and will offer plenty with bat, ball and bant. In our clashes with Manly over the years, we have a pretty strong record of 12 wins, two draws and four losses. Recent history is also in our favour, as the lads from over the bridge have failed to beat us since the 2012/13 season. 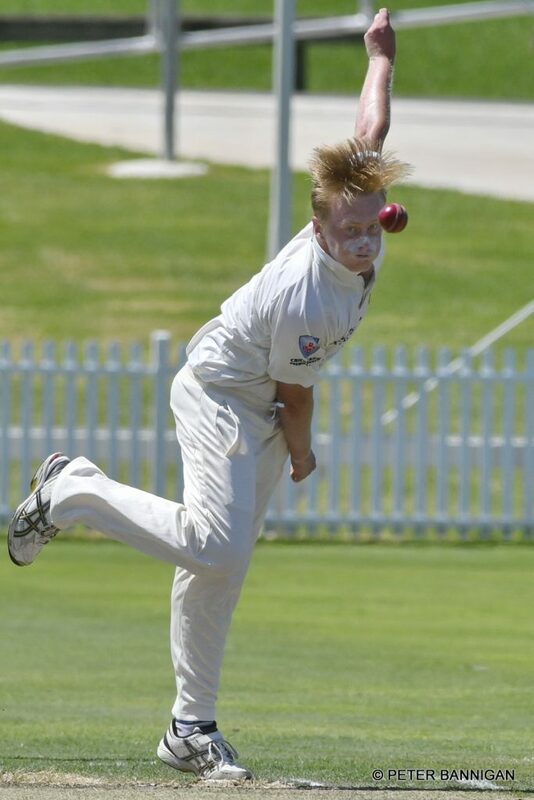 Jacob Wood is the player to watch this round, as the off spinner is starting to find his feet in 1s. A quality off-spinner, Woody has worked extremely hard all season and will be out for poles this weekend to prove his worth in the top grade. A win last week has put the Randy Petes in a really good spot with just three rounds remaining, sitting in 5th place on the ladder and 8 points clear of 7th. 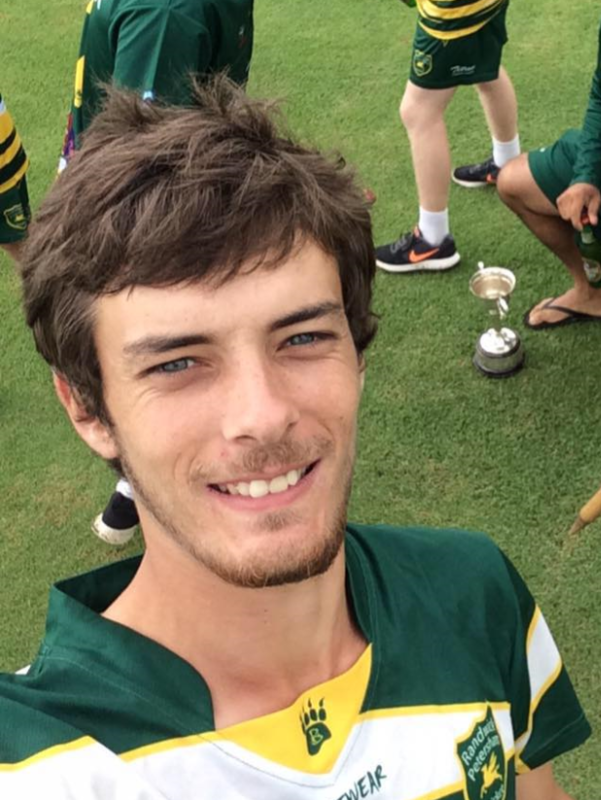 2017/18 MVP Hayden Fox makes his 2nd Grade debut here for the first week of the match, while Jackson Eldridge will also make his debut, finding a spot for himself in the batting lineup. In the 13 matches between these two sides over the years, the Randy Petes have struggled and only produced the four wins. However, we came up trumps last season and we will look to make it two in a row this weekend against them. Alex Deller is a player who continues to improve and has spent a fair majority of the season in 2s. D-Train has been in good form taking 18 poles far this season, and it will be full steam ahead this round as the lads look to cement their spot in the finals with a huge win. A tough loss last weekend all but put an end to Third Grade’s finals hopes, but this round come up against 4th-placed Manly and will look to be a speed-bump on their road to the semis. Reuben Sachs is rewarded for a strong season in 4s with a debut here, while regular skipper Ben Stares returns from the NT in the second week of this clash. We have a reasonable record against Manly in this grade throughout the years, producing seven wins, five losses and a draw. The recent form is with the hosts here as well, winning the last two encounters. 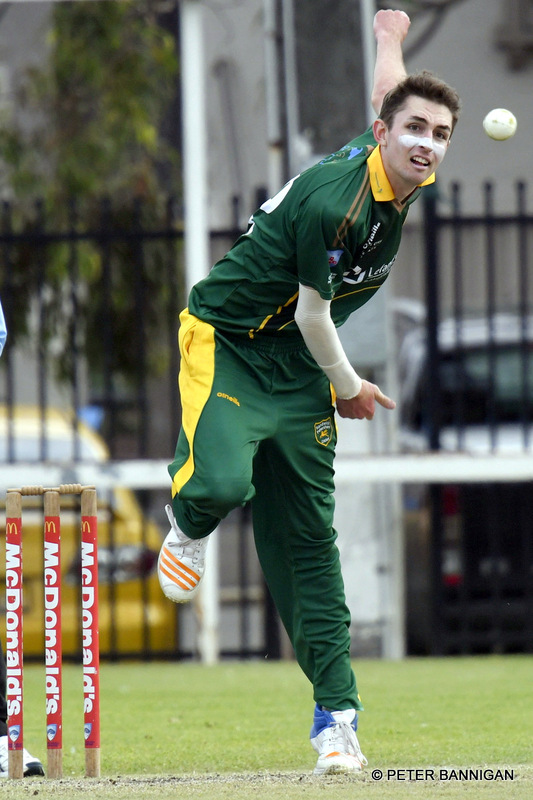 Mitch O’Loughlin was at his best last weekend, tearing through the Bankstown top order in likely his best performance of the season. He looms as the player to watch here and will certainly be looking to continue that form this weekend and form a strong opening partnership with skipper Scott Stirling and lay the platform for an upset win. 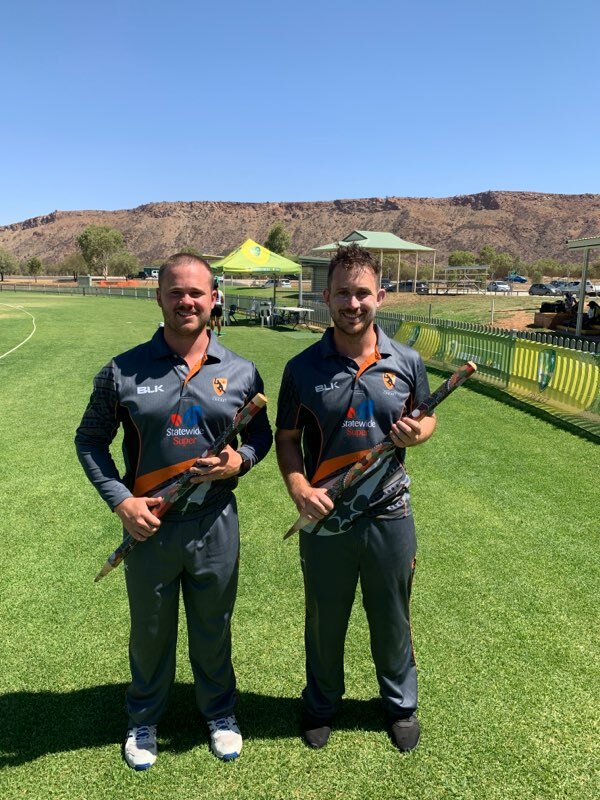 A win last weekend moved us up to 15th spot on the ladder, and the stand-in skipper Sam Boyns was on fire as well as Glen Standing who combined for 9 wickets in a demolition of Bankstown. This week they are joined by another member of the coaching staff in Michael Wood, as well as veteran Adam Lee. It looks a tough task against a Manly side firmly entrenched in the top six, but we do have some decent records against them coming away with 8 wins from 14 clashes over the years. The sides have traded wins each time they’ve played all the way back to 2004/05, and seeing as though we lost last year, history would dictate a win for the Petes here. Sam Boyns dominated last week, annihilating the top order in his best display of the year taking 4/14 off 10. Spesh will want to continue that form in the last three rounds before he returns home to the UK, so expect some more poles from him this round. 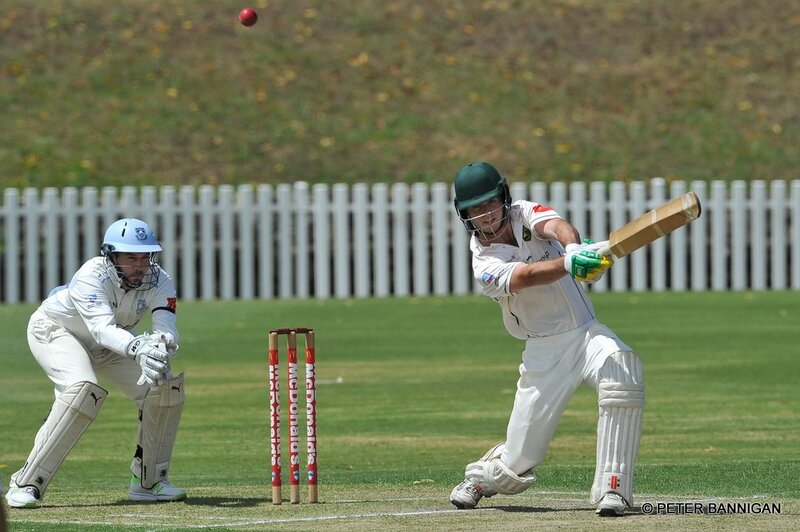 A washout last weekend against Bankstown really hurt the chances of a finals appearances for Fifth Grade, but if they can pull of an outright win in one of the next two rounds they will give themselves a chance. 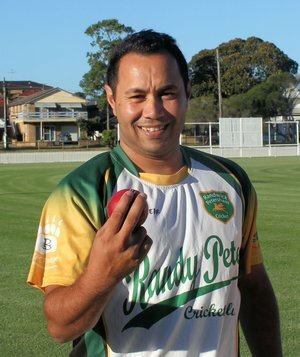 Former Green Shield trump Ryan Connolly makes his return to the Randy Petes here, as does club legend Chris Singh. Our record against this round’s opponents in 5s is not the best, with only the six wins coming from the 15 games played between them. Recent form is also not on our side, only winning the one game this decade, but they do sit behind us on the ladder so we go in as slight favourites here. Josh Segal is a player with the temperament to score runs in a two-day match and will likely be at the top of the order, so the Greenies representative is the player to watch in this match in what is an absolute must-win for the Randy Petes. Despite a somewhat chastising loss in last week’s derby, the Gold team are still in line for shot at finals cricket. Their opponents, North West Sydney, started the competition as the early front runners until a collapse threatened to bring them back to the pack. But a fortuitous forfeit in their favour has them sitting at second place. They haven’t had a win since before Christmas though, and a rejuvenated Gold side will look to make use of familiar conditions at Snape Park. The Green team too are still mathematically in the hunt, but will find the going tough against Warringah in their backyard, Mike Pawley Oval. The sea eagles have been blowing hot and cold all season, so the Greens will be hoping to catch them on a cold day.